Possibly the most glaring and widespread exploitation of Black talent is found in college sports, where Black athletes fill stadiums with paying customers—as with the estimated $940 million March Madness spectacle in college basketball—but receive not a single penny for their marketable talent. The only similar business model is slavery itself. If the Black athlete accepts a sandwich or a stick of gum, he is subject to severe penalties. Meanwhile, his white coaches and his school’s athletic departments may—and do—enter into multi-million-dollar private contracts with merchandisers, advertisers, and media corporations. The coaching services of NCAA football’s number-one ranked University of Alabama’s Nick Saban “earn” him a shocking $7 million per year, whilst the players—white and Black—do ALL the actual work. They bank nothing, even as Saban’s off-field empire grows. He has 23 money-making entities across 5 states, including two Mercedes-Benz dealerships, two apartment complexes, a massive mixed-use development, a water company, and a strip mall—all worth millions. The Black players, who generate 100% of Alabama’s ticket sales, are neither granted the opportunity to be partners in Saban’s diversified extra-football portfolio nor offered the “scholarship” to operate on that level of business enterprise. Rick Pitino’s salary for coaching the Louisville Cardinals basketball team is a reported $7.5 million, and Forbes says the team is worth $45.4 million. The players on his starting 5 are all Black and, together with the rest of the roster, make $0; but they receive, it is claimed, scholarships (and prostitutes) in lieu of actual compensation. Perhaps they garner discounts at the fast food franchises owned by Pitino, including Papa John’s, Dunkin’ Donuts, and Outback Steakhouse. The professional circuit is hardly any better. 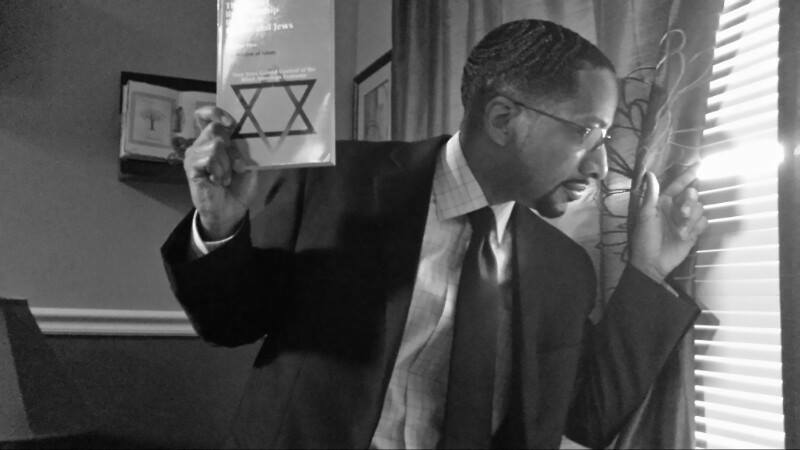 The individual Black performer who becomes a “star” sometimes realizes a measure of personal financial gain, but the real money is that which (s)he generates: a behind-the-scenes business operation that is highly lucrative and exclusively white controlled. 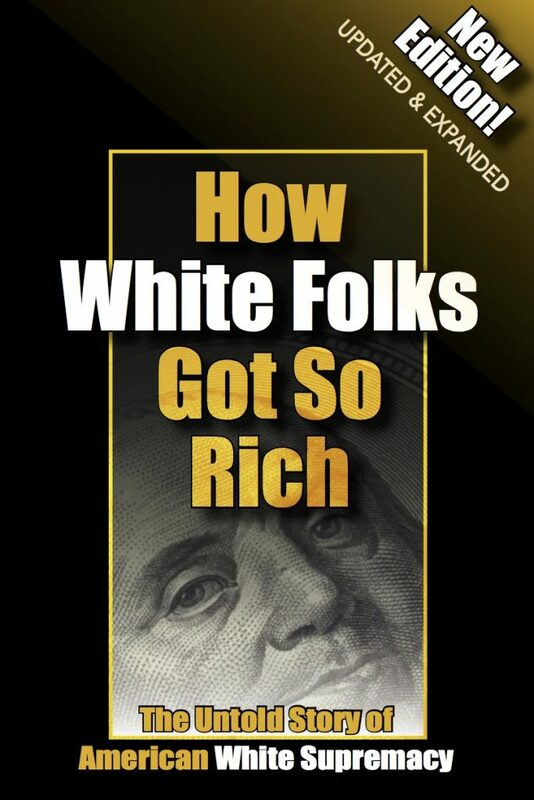 Source: The new book How White Folks Got So Rich has achieved a 5-star rating on Amazon.com and has become an underground bestseller. We have reports that it has been used as money by Black inmates in the prison system.